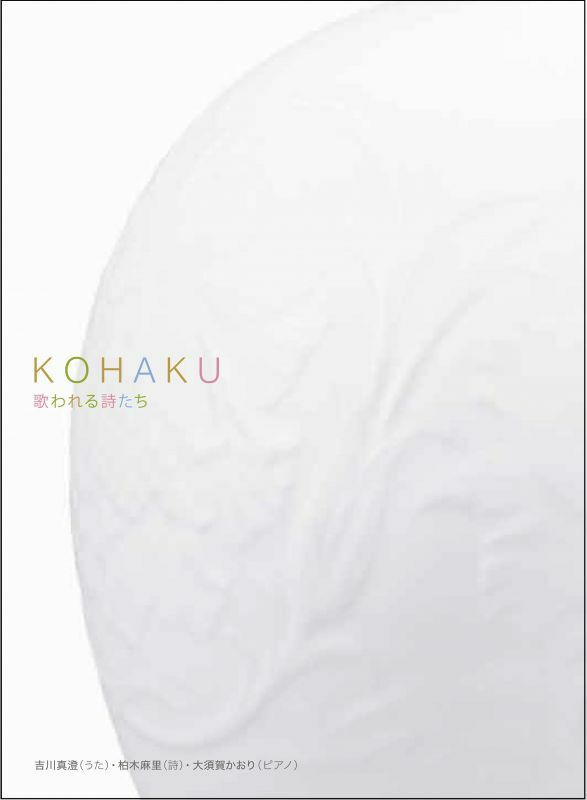 KOHAKU is a singer/pianist/poet group based in Japan that creates, plays and sings original nursery songs. The singer is Yoshikawa Masumi who has appeared in a variety of operas and has strong collaborative associations with players of contemporary music. The pianist is Osuga Kaori, an award-winning player specializing in contemporary music as well as classical. The poet is German-born Japanese national Kashiwagi Mari, whose work is internationally celebrated. The trio commissioned several composers of contemporary music to write the melodies for nursery songs based on Kashiwagi's poems. Thus was "Utawareru Shitachi" (Poems that are sung) born. Eleven tracks, in which familiar but magical things such as bees, birds, roses, violets and moonlight appear, have a distinctively contemporary feel. A fabulous alternative to traditional nursery songs for 21st century children.